A request for further information! 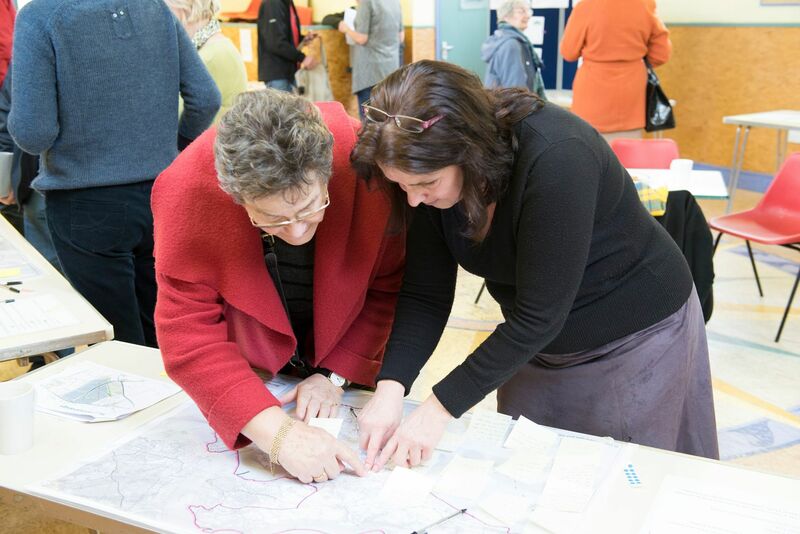 THE RAME PENINSULA NEIGHBOURHOOD PLAN STEERING GROUP RECENTLY CONSULTED ON POSSIBLE DRAFT POLICY THEMES FOR THE PLAN. You can pick up printed copies of questionnaires in village shops etc around the Peninsula, or fill in the questionnaire online at Survey Monkey. If you want to help conserve and enhance the area you live in, this is the time to have your say! Understanding local issues and finding out what aspirations and ideas the community has for land-use and housing, the environment and the economy, is key to producing a Neighbourhood Plan which works for everyone. To gather all this information and put the Neighbourhood Plan together, the five parishes on the Rame Peninsula (Antony, Millbrook, Maker with Rame, Sheviock and St John) formed the Rame Cluster Group. The group is made up of parish councillors from each of the five parishes. Details of group members can be found on the Contact Us page. Several consultation events have been held in each parish. Residents, local land and business owners have come along to scrutinise maps of potential development sites; flag up infrastructure issues and make suggestions on how future housing can be integrated with minimum impact for existing residents but deliver maximum benefit for new occupants. The results of questionaires, housing needs surveys, Highway Infrastructure and mapping visuals (Millbrook only) for the individual parishes can all be viewed under Consultation Events. Where is the evidence gathered from consultation events? The Rame NP Evidence summary NOVEMBER 2015 document details the evidence collated across the five parishes. All the evidence gathered so far from consultation events in the parishes can be found in the Consultation Events pages.